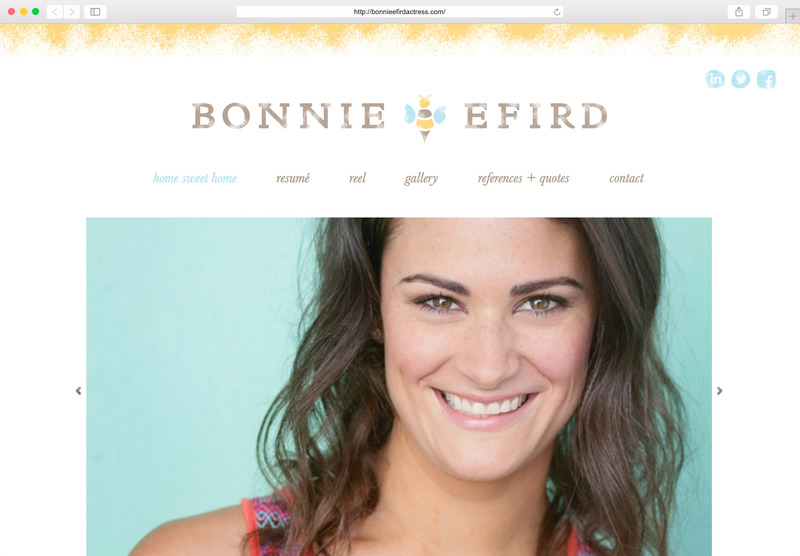 Branding and website for L.A. actress Bonnie Efird. The website is responsive and uses WordPress so Bonnie can update the site herself. Click here or the image below to browse the website.